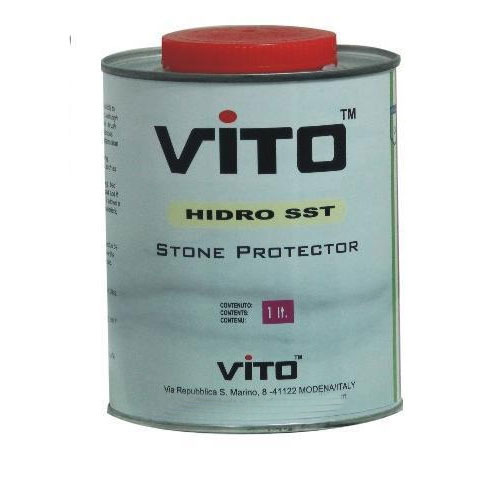 Matching up with the exact requirements of customers, we are involved in presenting wide array of Water Repellent Sealer (HIDRO - 43 (Oil & Water Repellent Sealer). Water penetrating sealer, oil & water Repellent with stain resistant effect. For marbles, granites, artificial stones, vitrified tiles & other unpolished stones.